The BEST way to keep up to date with crop progress throughout the year. Dexter the dog explores the hop yards. 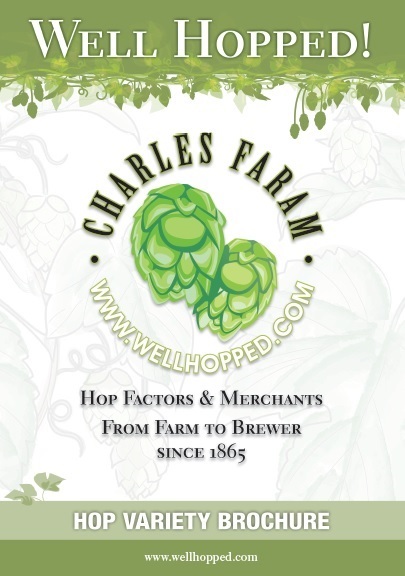 Get hop updates from the yards throughout the year. Visit the Hop and Dog Blog.